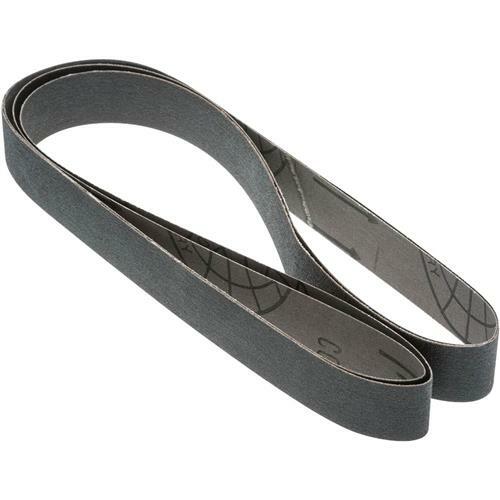 1" x 42" S/C Sanding Belt 120 Grit, 2 pk. Woodstock - 1" x 42" S/C Sanding Belt 120 Grit, 2 pk. These silicon carbide 120 grit 1" x 42" sanding belts are sized right for all of your belt sanding needs and are sold in a 2 pk. Again, after running all over looking for this item, a few minutes on your website and I had just what I needed.